Looking For Mercedes Benz Dealers? 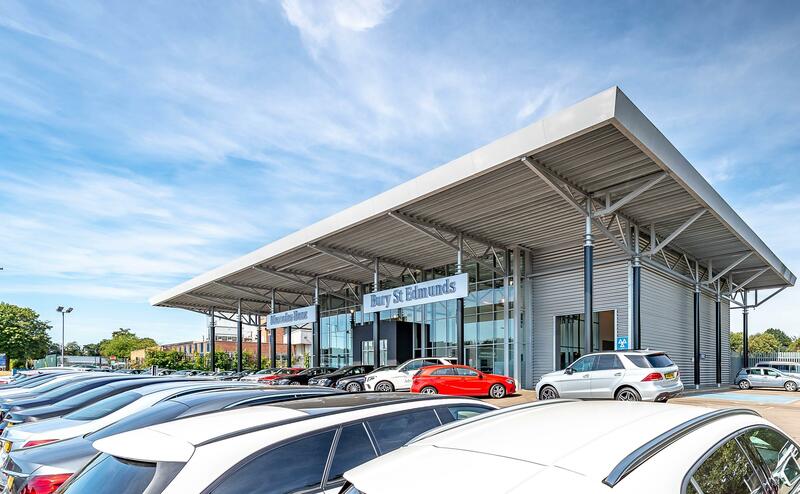 Mercedes of Bury St. Edmunds, mercedes benz dealer, listed under "Mercedes Benz Dealers" category, is located at Northern Way Bury St Edmunds Essex, IP32 6NH, United Kingdom and can be reached by (01284) 545389 phone number. Mercedes of Bury St. Edmunds has currently 0 reviews.